Critical care at Yashoda Hospitals, having specialized Intensive Care Units provide intensive care (treatment and monitoring) for people in a critically ill or unstable condition. Patients in ICU need constant medical attention and support to keep their body functioning. 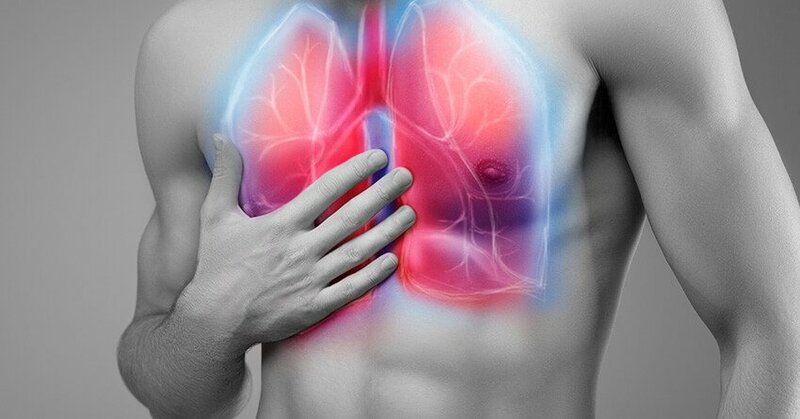 They may be unable to breathe on their own and may have multiple organ failure. 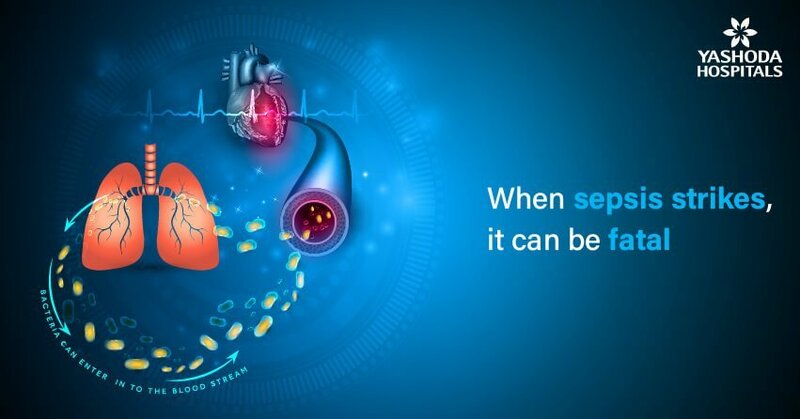 In India, 34% of people with sepsis die in the intensive care unit. Globally, sepsis is attributed to causing deaths greater than those caused by heart diseases and stroke combined. Despite these grave consequences, fewer people know about sepsis. Early detection of infection and timely treatment can save lives.